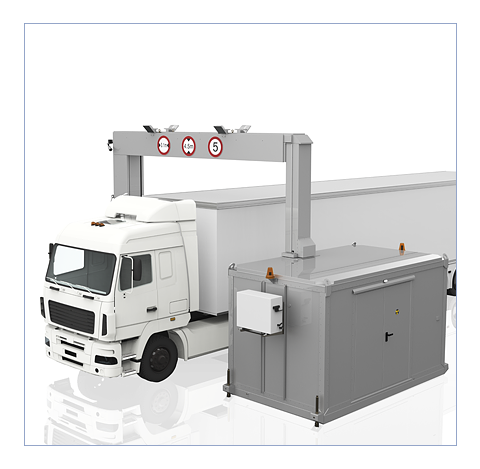 CONPASS DA (Door access full body X-ray security screening system) is an integrated access control solution capable to detect a wide range of organic and inorganic objects concealed in bags, under clothing or hidden in the anatomical cavities of inspected individuals. 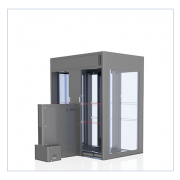 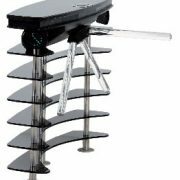 It is one of the latest and most advanced versions of the internationally successful CONPASS transmission full body scanner. 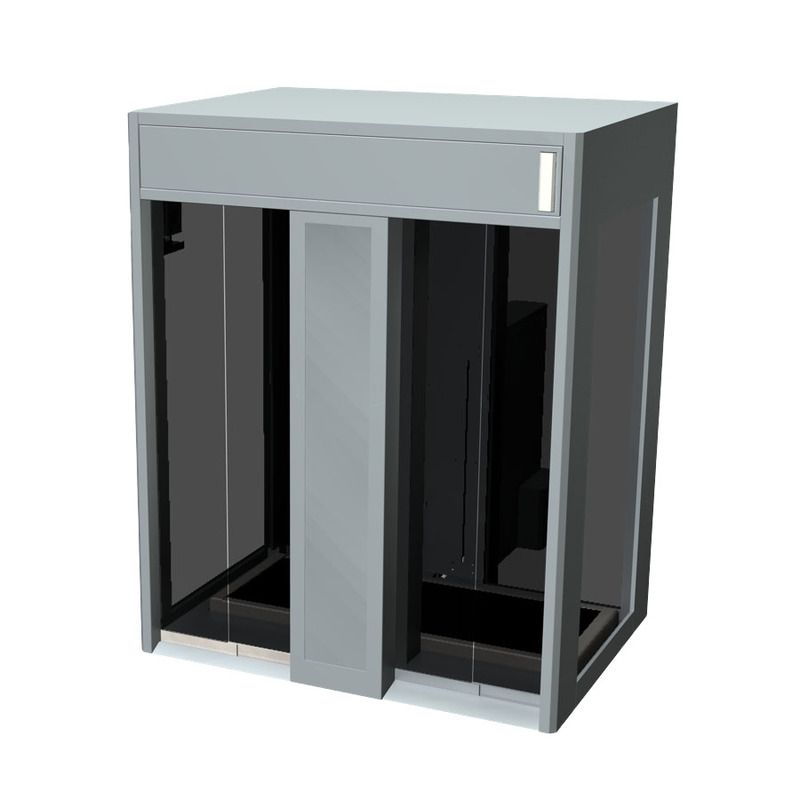 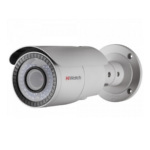 The system can be easily integrated into existing entrance infrastructure and most access control systems. 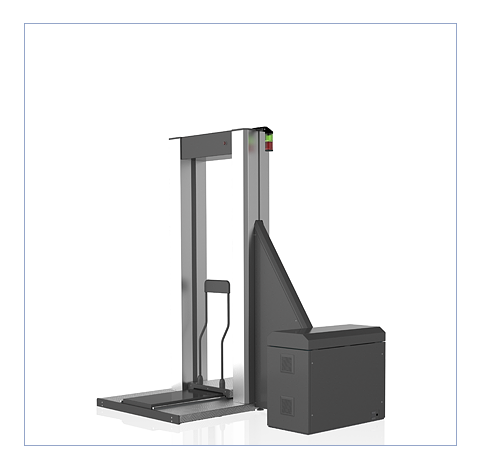 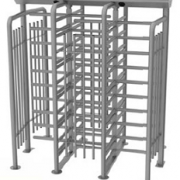 This type of personnel screening system is designed to be used at VIP facilities, military bases, critical infrastructure sites and any other applications where there is a need for the highest level of security and visitor inspection. 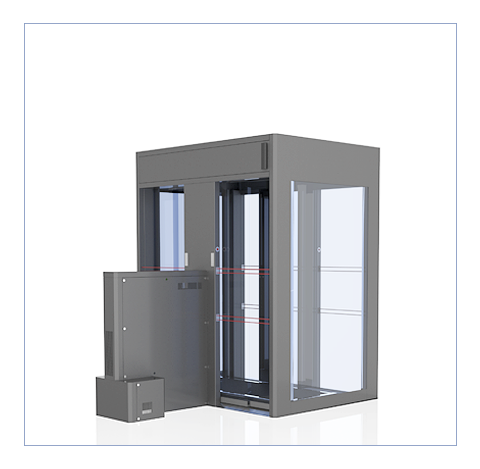 CONPASS DA is a complete solution which ensures access control, radiation safety, flexibility of integration and high throughput rate. 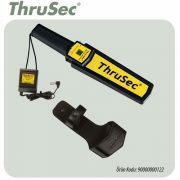 Based on preset levels of security clearance to decide which visitors to scan.